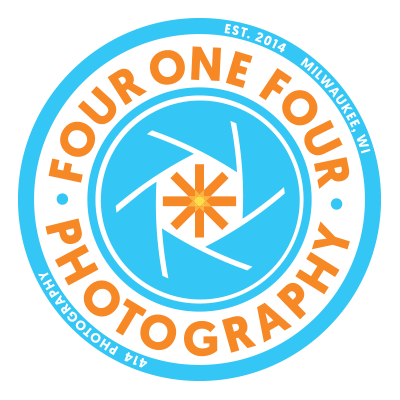 Andrew's approach to photography is influenced a great deal by his diverse background in the Milwaukee arts scene. The lives that color his landscape give him an integrated understanding of Milwaukee and the underbelly of what makes the city his passion. Andrew loves it here because it’s a small city with a big heart, supported by the pride of its people in composing unique subcultures. He has seen the city from many perspectives: on and off the stage, in and out of the spotlight, as the teacher and the student and now stands behind the scenes innovating extraordinary glimpses of people's lives and events. Andrew's eye for what lights up a room is fine tuned down to the very moment that a smile reaches absolute elation or a yogi attains enlightened grace within a pose. He crafts an atmosphere and ambiance in a room that leaves very little effort for the subject to truly glow, and he makes it all look absolutely authentic in its final production, creating colorful and dynamic imagery. 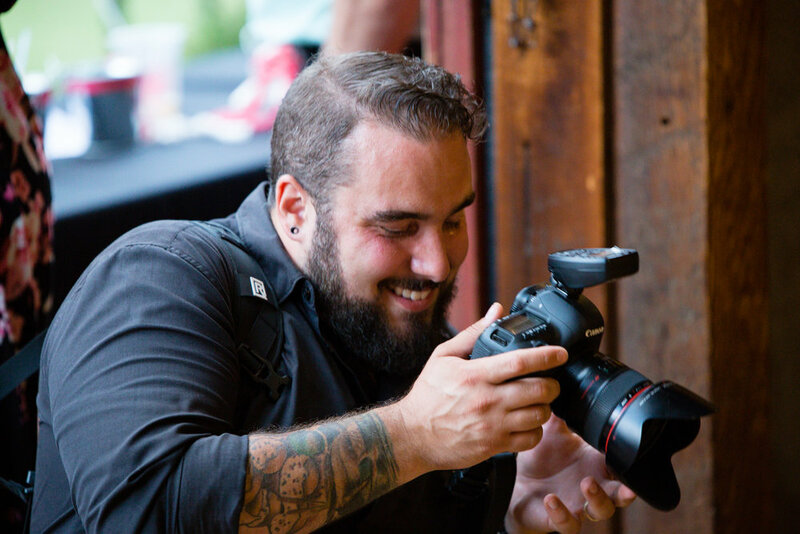 His ability to transform and move an image to reflect his subject's most valuable characteristics comes from his study and dedication in honoring the many people who make up Milwaukee. He has spent immeasurable hours learning people in all of their various environments, figuring out how to turn a personality into a memorable and expressive image.